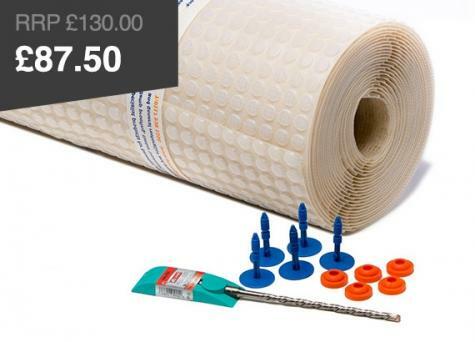 Protect your property from rising damp with an extremely durable damp proof course, manufactured by Capital Valley Plastic. Protect a property from rising damp with an extremely durable damp proof course (DPC). Permagard stock polythene DPC membranes that prevent dampness in the wall structure along with the associated issues with mould and damage to internal decoration. A damp proof course (DPC) is a physical barrier that prevents water from moving up a wall. This process of water travelling up through walls is known as rising damp. You can either use liquid DPCs or physical DPCs to prevent this from happening. Many homes will already have some form of DPC. You can read more about identifying rising damp in our advice section. Click on the link if you are looking for a liquid DPC. How does a damp proof course work? The plastic DPC is installed into the wall in the construction phase, the plastic membrane then acts as a barrier. This prevents water from passing through it. They are manufactured in a way to provide a robust damp proof barrier to prevent water rising up within the wall. DPC membranes are best installed in new construction. Installation should be carried out according to the code of practice CP102:1973 and following normal DPC good practice procedures as set out in BS: 5628. Where can I install a damp proof course? 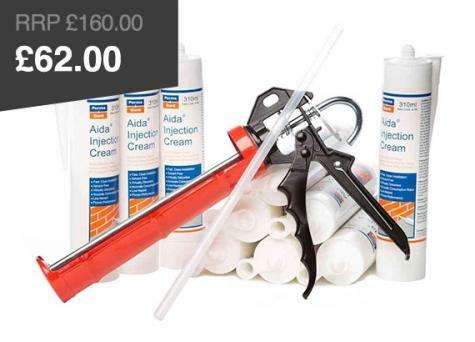 Our damp proof courses can be installed within brick, stone and concrete walls. 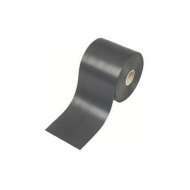 They are suitable for use as a vertical DPC as well as in horizontal applications. They are not suitable above lintels or spanning across cavity walls. What level should the DPC be installed at? The damp proof course should be installed 150mm above the external ground level. However there may be instances where DPC is used at different levels depending on its purpose. It can be used to isolate timber joists and other materials susceptible to damp. At Permagard, we are committed to keeping the cost of damp proof courses as low as possible whilst delivering exceptional quality. Capital Valley Plastics is a manufacturer of environmentally friendly and extremely durable DPCs, guaranteed to meet British Building regs and damp proof course regulations. 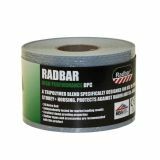 We stock the 500 micron DPC membrane in 30 metre rolls and for Gas protection we stock the Radbar High Performance Gas DPC. As DPC specialists, we are able to advise on any aspect of a damp proof course, from finding the right product for the job to installation. With over 30 years of experience, Permagard are happy to offer free technical advice. Call 0117 982 3282.